Monstera Lovers are in for a treat. 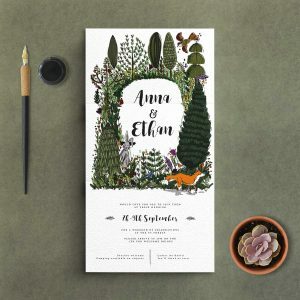 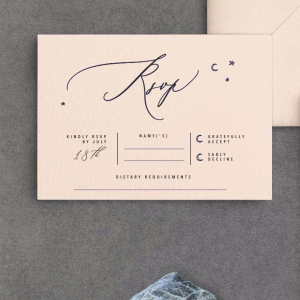 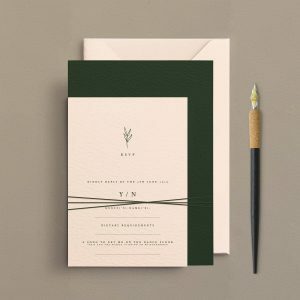 Modern, leafy Wedding Invitation design dreams. 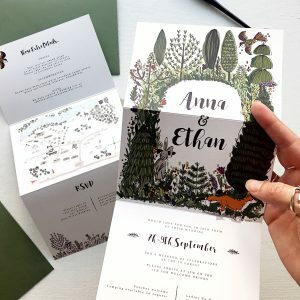 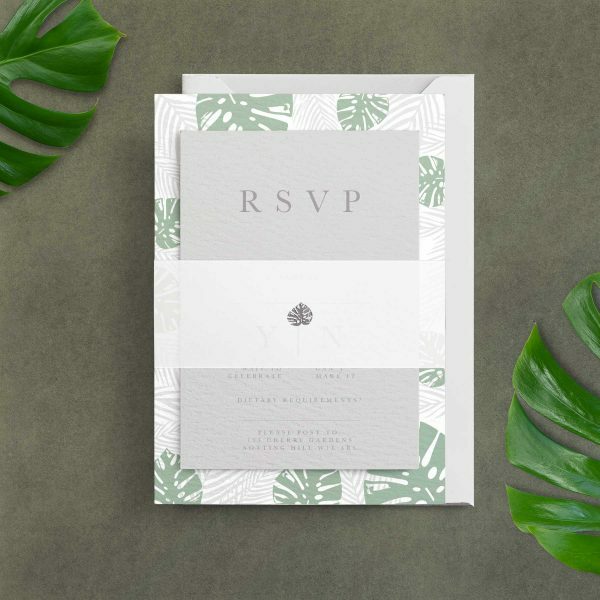 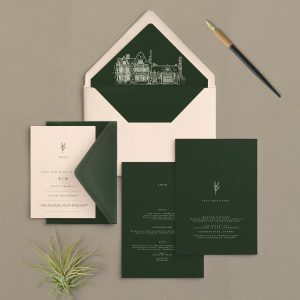 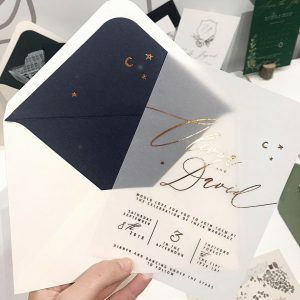 If you are a crazy plant lady like me then you will love this Monstera inspired Wedding Invitation Suite. 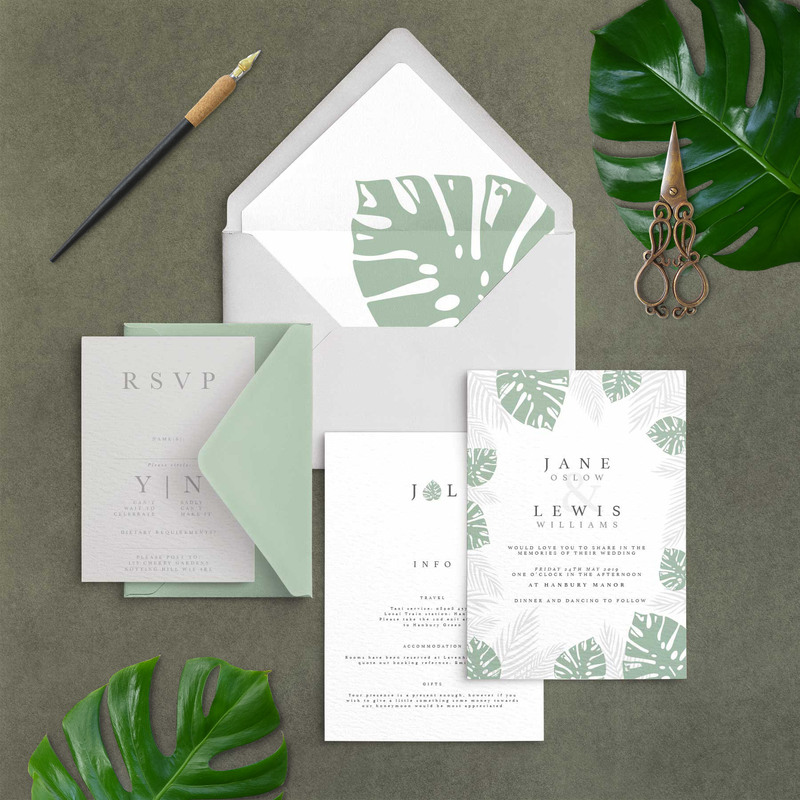 Modern fonts mixed with leafy graphics makes for a super stylish Invitation your guests will remember. 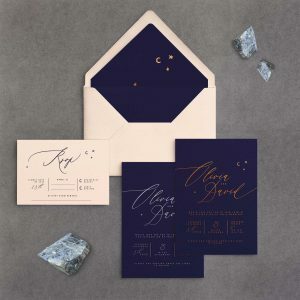 A foiled monstera belly band is available on request if you wish this as a finish. 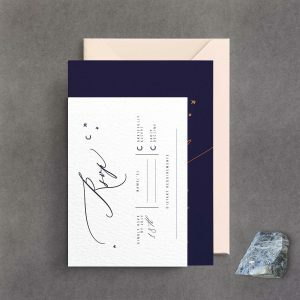 If you wish any special finishes like wax seals and Calligraphy addresses they have to be requested separately so do drop me a message for those including this design name so I can create a bespoke quote.